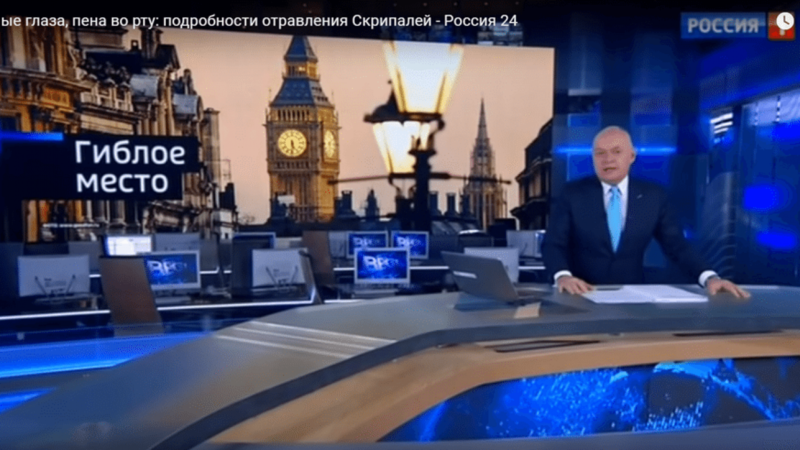 Russian state media pundits have laid the blame on Britain for the poisoning of double agent Sergei Skripal and his daughter Yulia in southern England. 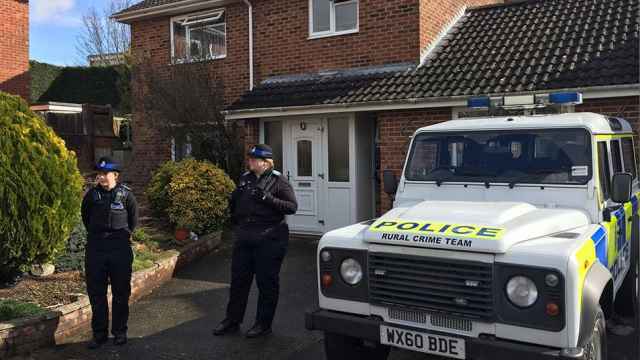 Sergei Skripal, a former Russian intelligence officer living in Britain, and his adult daughter, are in critical condition after being exposed to a nerve agent in Salisbury on March 4. 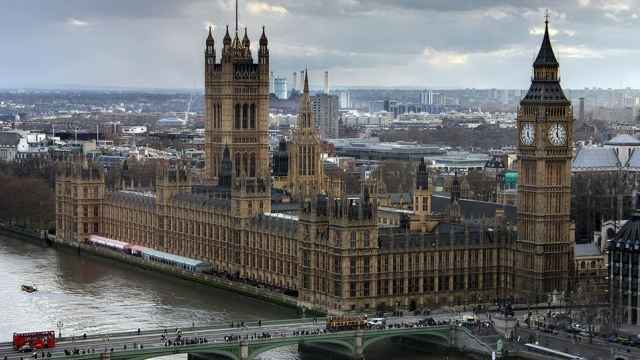 British media reported that Prime Minister Theresa May could publicly blame Russia for the Skripals’ poisoning and impose sanctions on Monday. “If you think hard about it, only Britain stands to benefit from the poisoning of the GRU colonel. Simply to nourish its Russophobia,” Kiselyov said during a segment on his flagship Vesti Nedeli news show on Channel One. 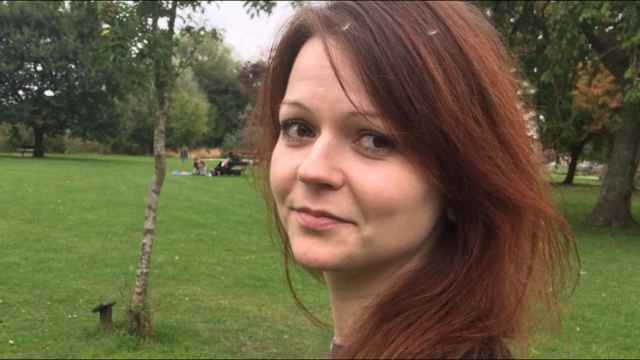 “As a source, Skripal is squeezed dry and gutted. But, poisoned, he is very much useful: so why not poison him, what’s it to them? And with his daughter to boot, to make it even more heart-wrenching for the public,” Kiselyov said. “They use agents who are no longer needed, [who are] useless,” the host said in a Voskresnoye Vremya segment. “It’s clear that someone played on British stereotypes,” Zeynalova said during her show on Sunday. 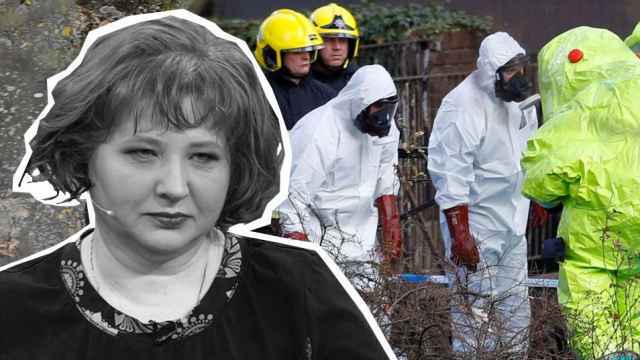 “Was Skripal dangerous to the Kremlin? Well, no, otherwise he wouldn’t have been let go. Just a pardoned traitor,” she said.